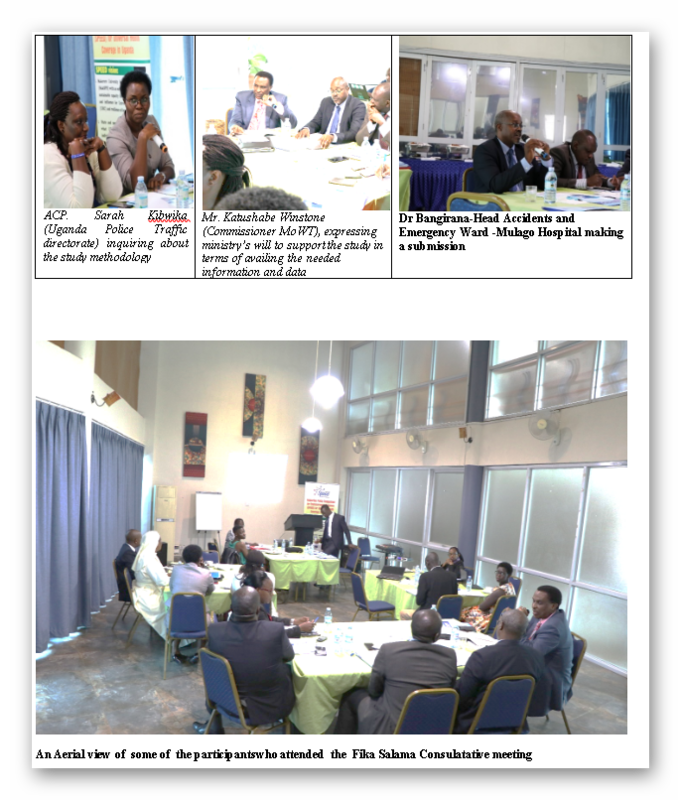 On 27th June 2018, SPEED team held a consultative meeting on the Health System Cost Savings Attributable to “Operation Fika Salama” (OFS) in Uganda. Fika Salama is a Swahili word meaning “Reach safely”. This operation was implemented by several stakeholders including the Uganda Police traffic department, Uganda National Roads Authority (UNRA) and Ministry of Works and Transport and several health facilities. Since the commencement of the operation on Kampala – Masaka road, the total cost of road traffic accidents to; the health system, the economy and the number of accident causalities saved by the operation remained unknown not only among road safety activists but also among policy makers. Thus, (through the objective of supporting policy engagements for evidence based decision) SPEED is supporting a study that will address this information gap. 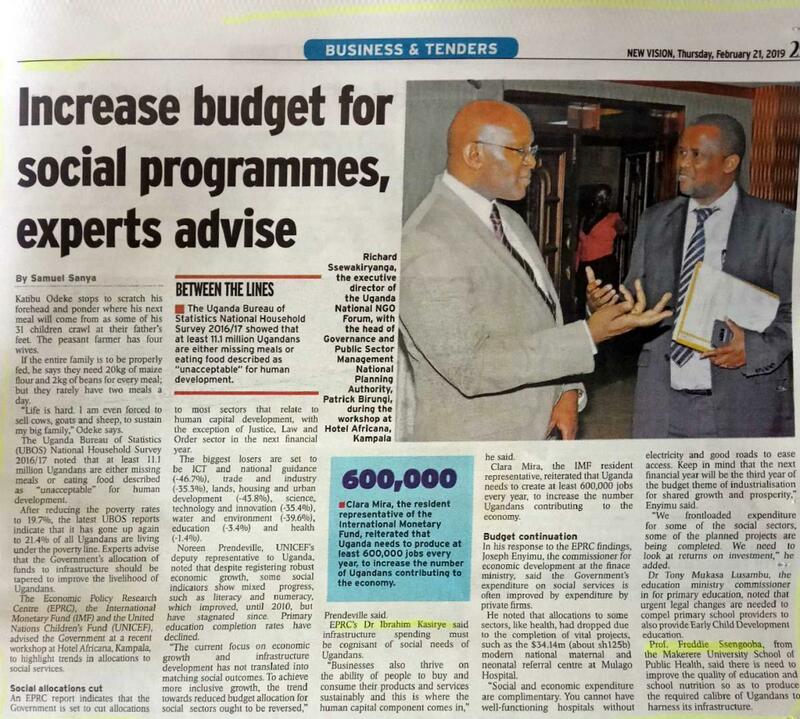 As such, SPEED sponsored a meeting of the key OFS stakeholders on 27th June 2018 at Metropole Hotel – Kampala. This meeting was attended by 16 participants from; Uganda Police Directorate of Traffic and Road safety, Ministry of Works and Transport, Mulago National Referral Hospital, Uganda National Roads Authority , Makerere University School of Public Health, Economic Policy Research Centre and Nsambya hospital. The main objective of this meeting was to get stakeholder’s inputs and to provide a platform to address critical concerns about the study whilst exploring ways in which stakeholders could contribute to the improvement of the study concept and pave way for successful implementation. 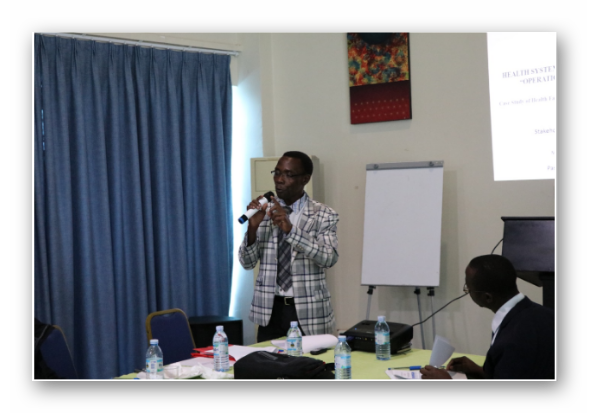 During this meeting, Dr. Aloysius Ssenyonjo (SPEED project manager) gave welcome remarks about the SPEED project and how it is involved in supporting the “Operation Fika Salama” (OFS) study. In his presentation, he stressed the importance of multisectoral initiatives in the struggle to save lives, optimize road safety and attain Universal Health Coverage. In the same meeting, the Director for Traffic and Road Safety in the Uganda Police Force – Dr. Steven Kasiima contextualized the historical development and importance of Operation Fika Salaama. 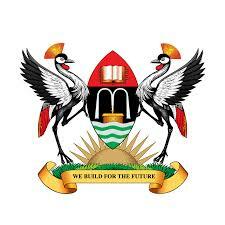 He noted; “At the time OFS was conceptualized (to curtail the road carnage on Kampala – Masaka road), the average number of Road Traffic Accidents (RTAs) a day was about 3-4 accidents”. Other issues he pointed out included the following; the OFS initiative generated large revenues from the fines imposed on reckless drivers, however the receipted revenues were inexplicably very low. 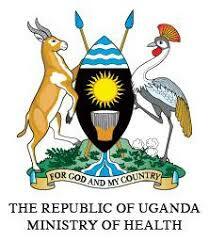 He also noted that some partners like UNRA withdrew from the cause without an explanation. He closed his remarks with a call to the government to allocate more funds to the operation since meaningful reduction of RTAs require sustainable approaches and initiatives. 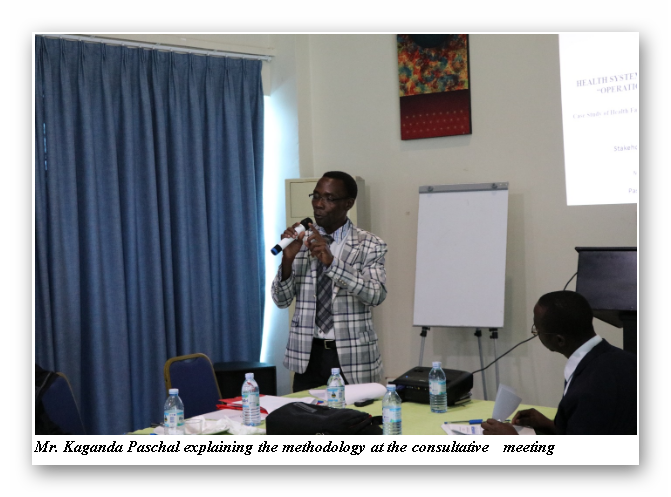 Presentation of the proposed study methodology was done by one of the study Co- Principal Investigators – Mr. Kaganda Paschal. He highlighted the proposed costing methods for the study, its key objectives and ways in which the needed data will be collected. He stressed that all these analyses would be based on the different phases of OFS and would be done from a regulatory / providers’ perspective. In reacting to Paschal’ s presentation, the Commissioner, Transport Regulation and Safety (MoWT) – Mr. Katushabe Winstone noted that; he is looking forward to the results of the study because they could potentially feed into Government’s efforts to establish the current costs of RTAs to the economy. He was optimistic that the study results will provide documentary evidence of the impact of government agencies’ interventions on improving road safety. In a plenary discussions, the participants sought clarity from the main presenter on the following key issues; sampling criteria, scope of costing, seasonal variation and completeness of data. 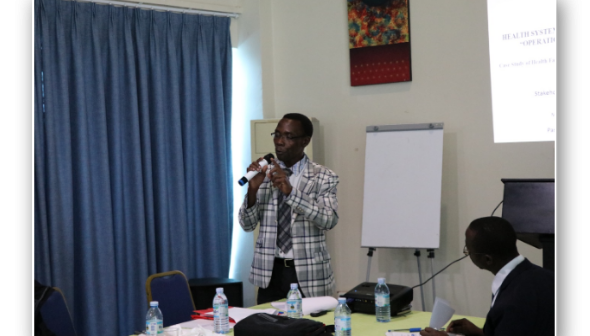 In his conclusion remarks, Dr. Kasiima requested the team to address partner’s concerns particularly those related to the study design and thanked all people for attending the meeting.